THE festive season has been and gone, but Christmas has come late for one Whitstable shop owner. Mary-Jane Higginson, who owns Buttercup, a children’s toy shop and “lifestyle boutique” in Harbour Street, received an unexpected phone call last Friday. 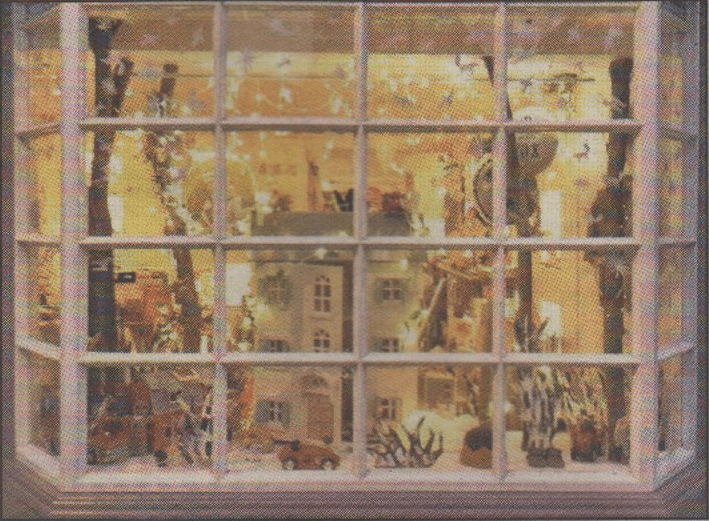 She was told that the store had been chosen by the Le Toy Van toy company as the winner of a national competition for the best Christmas window display.